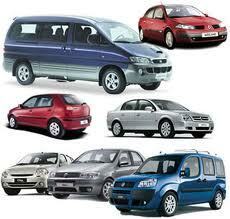 Cumbuco Car Rental can arrange for customers pick up and drop of at Fortaleza airport. 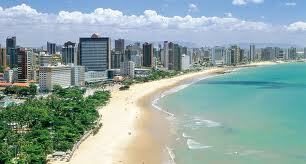 Also we can deliver your car to all hotels, pousadas, guesthouse or similiar places in Fortaleza or Cumbuco. Arrange your car and up to a month in advance. Choose any of the vehicles in our offer and enjoy your stay. Whether the reason for your visit, a vacation, a business trip or similar, we want you to feel comfortable and safe in our vehicles. If you come from abroad and you don’t know the Portuguese, we offer call support in English and German language. Our customer support will make an effort to understand you, even if your language is not one of our options. 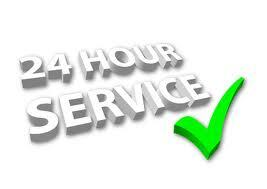 We are ready to be at your service 24h a day, 365 days a year. If you need information or assistance, do not hesitate to call us. There are some things money can’t buy. Whenever you need us, we are there for your requirements. 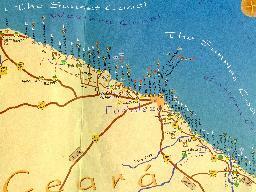 For customers who don’t know the Fortaleza, Cumbuco or their surroundings, we can prepare maps. This will greatly make your stay here easier. Let us know if the maps should wait for you. We may provide maps in English and German. Cumbuco Car Rental cover insurance. 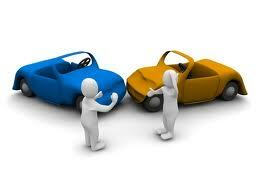 Insurance cover is not provided for personal injury or contents of the car in case of theft. Call our customer support to find out more.